If the last few days have taught us anything, it’s that Chicagoans love to talk about, complain about and post pictures about – the weather. And sometimes, as the last few days have shown us, we overdo it. I get it. We can all relate to weather. It is our greatest commonality. Two people who might loathe everything about each other at least have the weather in common. When it rains or snows or the dang sun just won’t come out, we all know what that’s like and how it makes us feel. And I recognize that in the digital era, that means posting and Tweeting about the weather. That’s our reality. Today, it seems like we have to label everything with the snazziest noun, like how every scandal has to end in “gate.” So it’s tempting to use terms like “Chiberia” when the media presents them to us. I definitely applaud the pun-ster(s) who coined Chiberia, as I got a chuckle out of seeing it for the first time, and okay – the second time too. 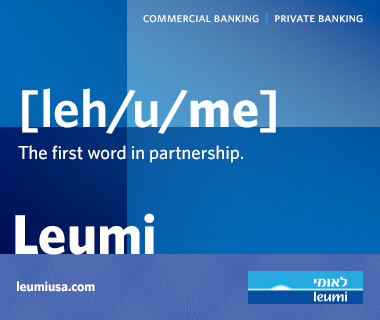 But it was a useful hashtag, not a new entry in the dictionary. 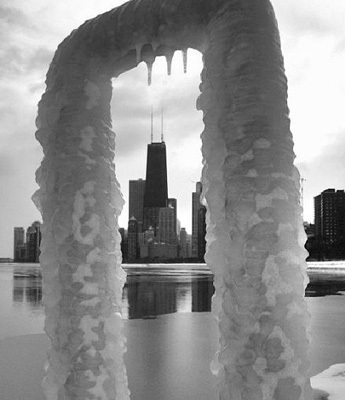 Chiberia had its moment in the (completely ineffective) sun – let’s all move on. You know what the temperature is like in Siberia now? The negative 40s. The Russians, they laugh at us. 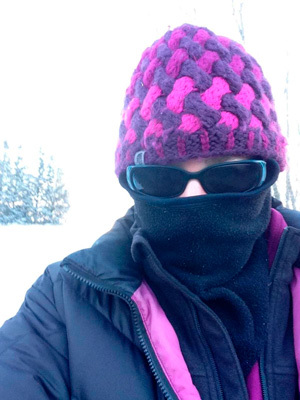 The fact that it was cold and we wore hats, scarves, jackets and winter goggles is a matter of personal safety, not so much public interest. I’ll assume everyone just wanted their grandmother in Florida to know they were dressing warmly, though if she is even on social media, she probably left a comment saying to go inside or you’ll freeze to death. Behold, the only phone in the world that knows the external temperature! Stifle your jealousy! Can someone explain this one to me? I suppose as long as these screenshots kept one person from walking outside in shorts on Monday, it was worthwhile. Thanks for letting us know how not miserable your weather is, and that you sympathize with the rest of us, but let us commiserate about the weather in peace! Go enjoy the fact that you can have exposed skin outside for longer than 20 minutes. And we will try not to snicker at your being “stuck” in Florida or California because your flight was canceled. Those of you who got away with doing this and didn’t end up in the hospital with severe burns, I hope by now you’ve recognized that as fun as it was, it was definitely a mistake. I’ll bet not even the scientist who discovered/named evaporation would’ve condoned your decision to “make science.” However, this video of a water gun loaded with boiling water shot in Canada is awesome. Maybe not 3.8-million YouTube views awesome, but at least it was creative. If this was too much Cynical Steven for you, check out fellow Oy! 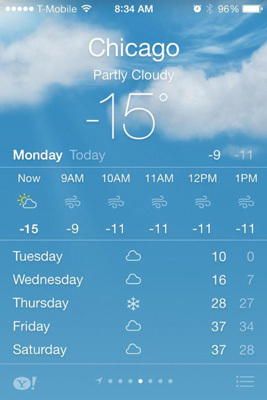 blogger Lia’s sunny spin: The top seven positive to come out of negative temperatures.